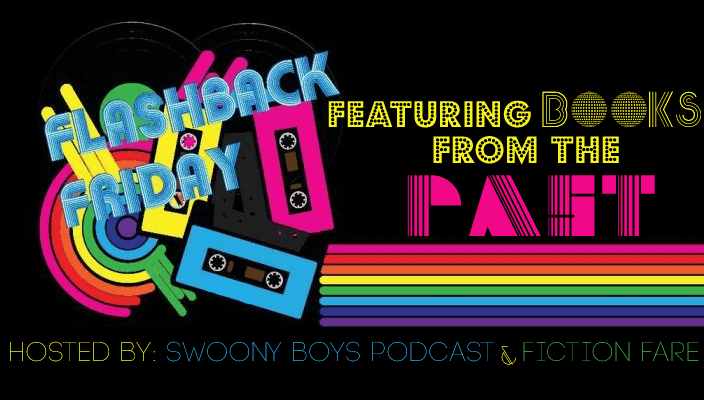 Flashback Friday is a meme run by (Swoony Boys Podcast) and Fiction Fare. If you'd like to find out more, you can find out here! Here is my Flashback Friday Book! 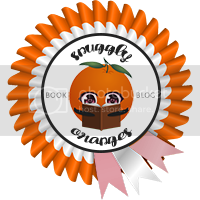 Well, I love The Lunar Chronicles series so much and the first book will always be special to me. I think one of the problems with a series is that people often forget the awesomeness of the first book as the story progresses along. 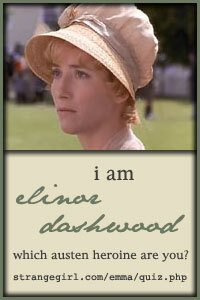 I haven't forgotten and hope I never shall. 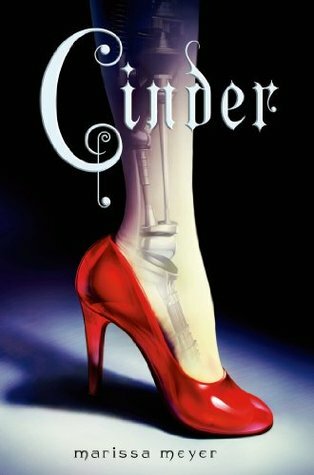 Cinder by Marissa Meyer gave me all the feels. ALL THE FEELS! 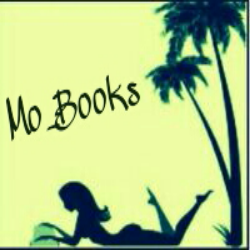 I have this book, but haven't read it! Thanks for the reminder to get to it!